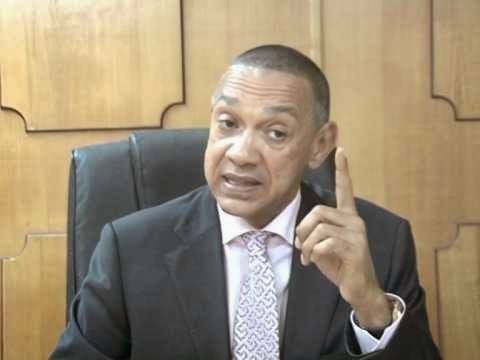 Senator Ben Murray-Bruce has reacted to the recent appointment of yet another Media Adviser by President Buhari, while the Nigerian economy is plunging into recession without an economic expert in government. 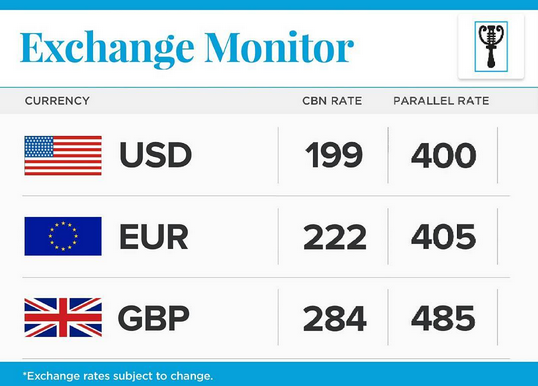 The rest is in the tweets below....... And further below is a chart showing the dwindling rate of the naira to other major world foreign currencies, which is as a result of lack of sound economic policy statement of this government. Common sense is not common, is it?